As you guys may have seen on my Instagram page, 'Comptoir des Cotonniers' is not the easiest thing for me to pronounce. My New York friends who love their boutique in Soho can't pronounce it at all! 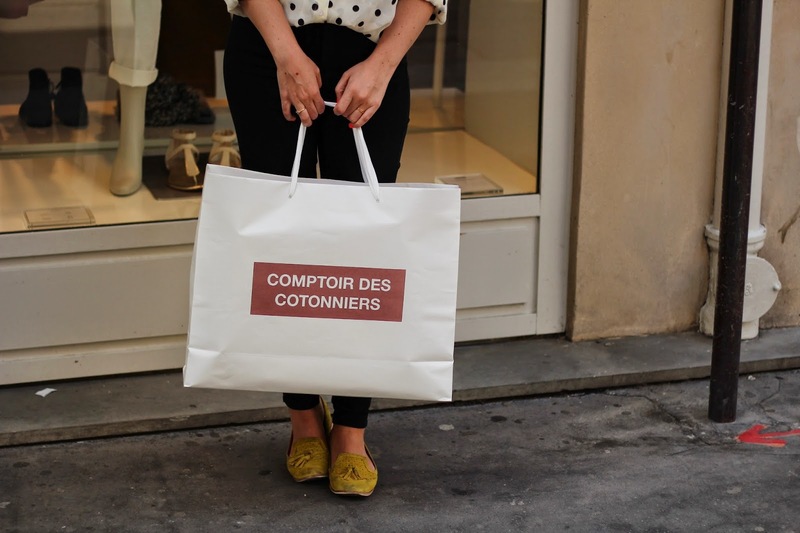 So when Comptoir asked me to share their new video How to Pronounce Comptoir des Cotonniers, I couldn't help but say yes! They also invited me to their store on Rue Montorgueil to try a few pieces from their amazing summer collection (you'll see them soon here on the blog!) I still remember when I went to my first Comptoir when I was living in France back in 2005. 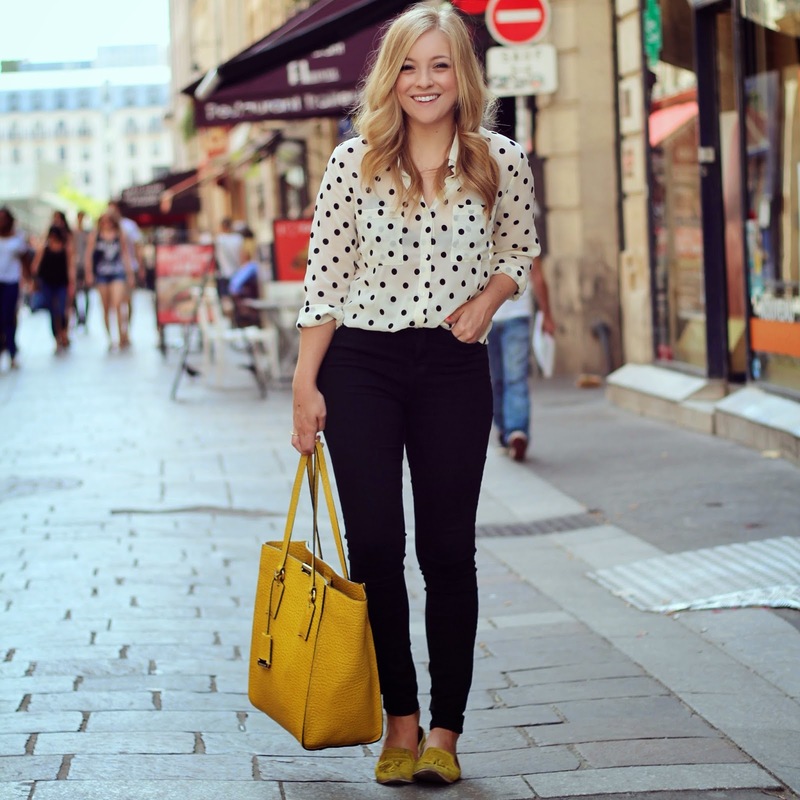 Just perusing the store taught me so much about laid-back french style that's both chic and effortless. 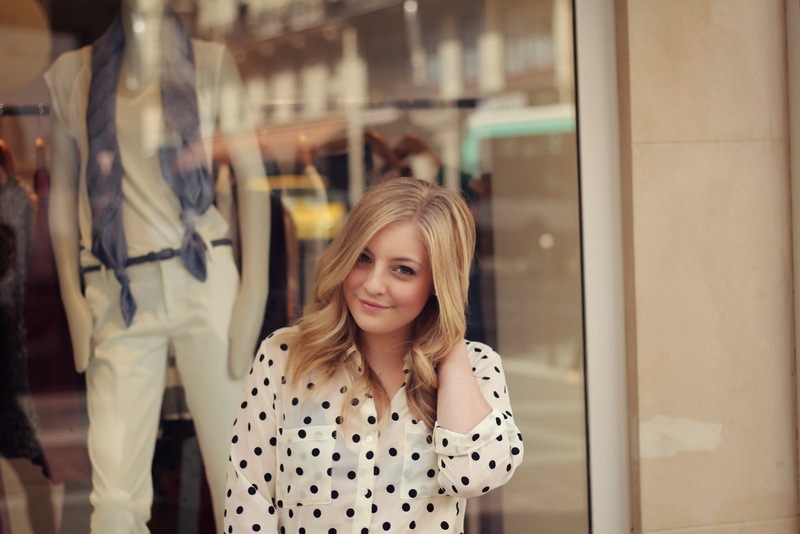 To me Comptoir des Cotonniers embodies the French aesthetic perfectly and while I may never have le je ne sais quoi, I know where to buy what the French girls are really wearing! What does Comptoir mean to you? Tell me in comments or on Instagram for a chance to win a piece from the brand!